Now you can be the star on the this page and get special attention, new followers and maybe meet other friends that are fans of Mads. You can use the hashtag on Facebook, Twitter, Google+, Tumblr, Pinterest and Instagram. Recently, Mads Mikkelsen was the cover star of the glossy in Ukraine. Bryan Fuller just tweeted this photo of Mads resting in his Nike Free sneakers. 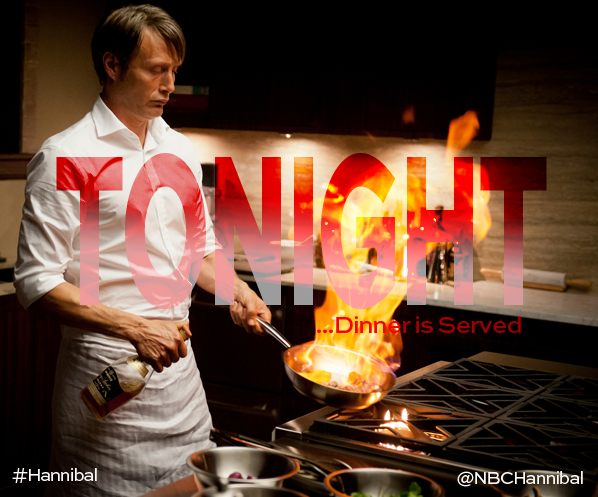 Hannibal begins at 10/9c on NBC.